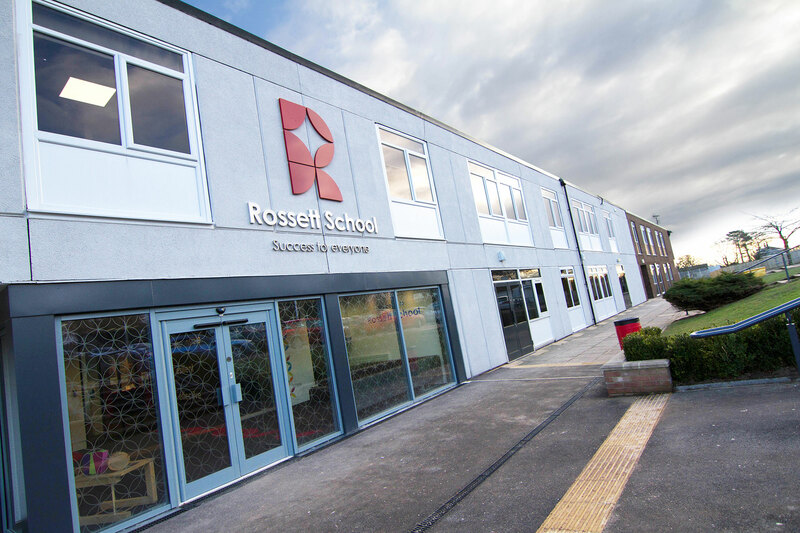 In the past couple of years, Rossett School PTA has raised and spent thousands of pounds on materials and resources for use around the school. All these extra items plus many others not listed enhance the work of the teachers within the departments. This year (2018/19) we are raising funds to provide additional books for the new school resource centre. We urge all parents to become an active supporter of Rossett School PTA. You don’t need to commit hours at a time to make a difference, even an hour helping to serve tea and coffee at a parents evening can be of a huge assistance, it’s also a great way to meet other parents at the school and also the staff. Can’t make PTA events? Make a donation instead.